Now I could continue in Man from Snowy River style – but fear I’ll annoy everyone, so let me proceed out of meter. 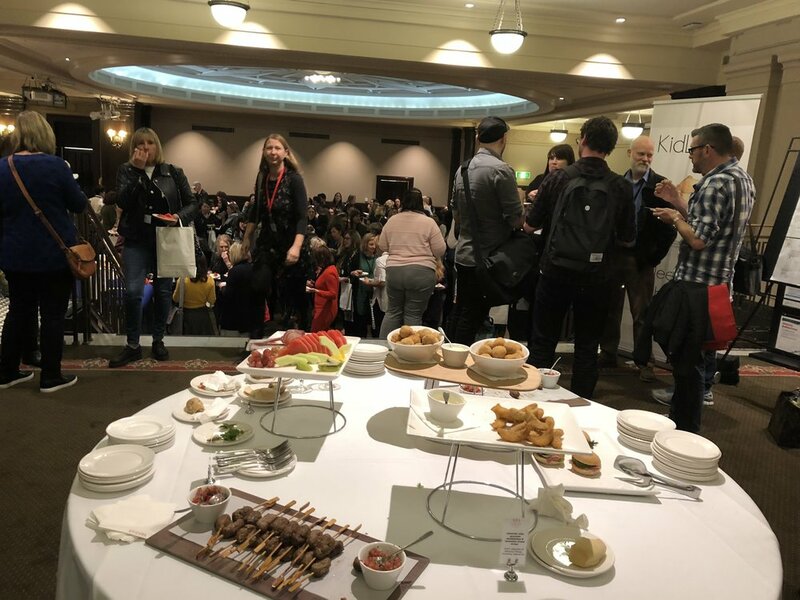 What was my experience of this year’s KIDLITVIC conference? In one word – AWESOME! In more than one word, one of the most professional and well organised conferences that I’ve had the privilege to attend. The venue, The Melbourne Town Hall, lends itself perfectly to such an event. It allows for so many different activities from panels with publishers and agents to workshops, masterclasses, portfolio displays and of course the coveted assessments, the face to face conversations with the people that are publishing tomorrow’s books for our children. Not enough can be said about the generosity of these people. They work tirelessly, not only in their own businesses but give of their weekends to attend these types of events offering advice, encouragement and insight. These assessments, I think it’s important to say, are not just necessarily about snagging a contract, this will rarely happen. 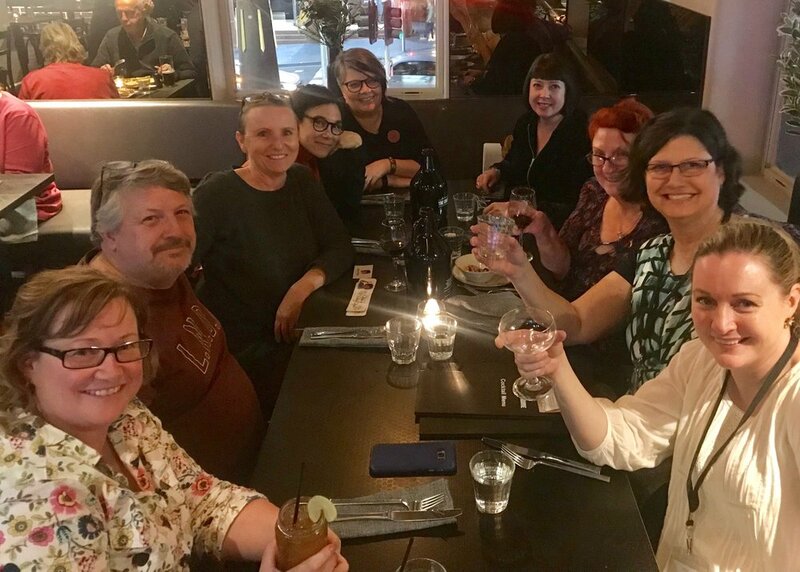 What they offer however is the opportunity for new kids on the block to climb higher up the publishing mountain where the trees are a little thinner and the view a little clearer. This is gold. So many of us for so many years crash about the forest, not seeing the wood for the trees, not even knowing what direction we’re going in, getting more and more confused and disillusioned. These events are such a blessing and for those of us, who are not involved in the organising, we will never really understand just how much work is involved which is why I’d like to take the opportunity to say how grateful I am for all of you, every single one of you – THANK YOU! Having said that I would also like to extend a huge thank you to all attendees because of course, without you, me included, there wouldn’t be an event. And how we conduct ourselves helps to ensure that the event is not only successful but also enjoyable. How we behave is noticed. We need to be as professional as everybody else. This will serve you well in the future. I can say this from experience. Do as you would be done by. Utilise this opportunity to understand the industry more thoroughly and of course to make lots of likeminded friends who will understand your journey better than anyone. Personally, I met so many lovely people and that just wouldn’t have happened if I stayed in the surf coast shire. Now I’m sounding like a hobbit! Like a sponge absorbing more and MORE and MORE! Thanks everyone and hopefully I’ll see you all next year.